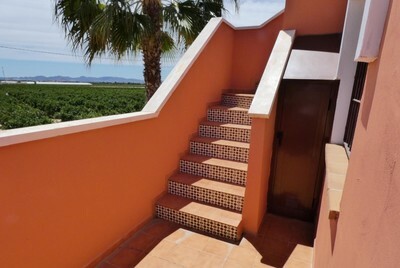 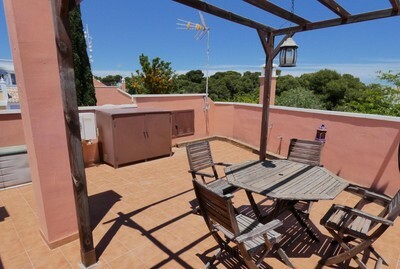 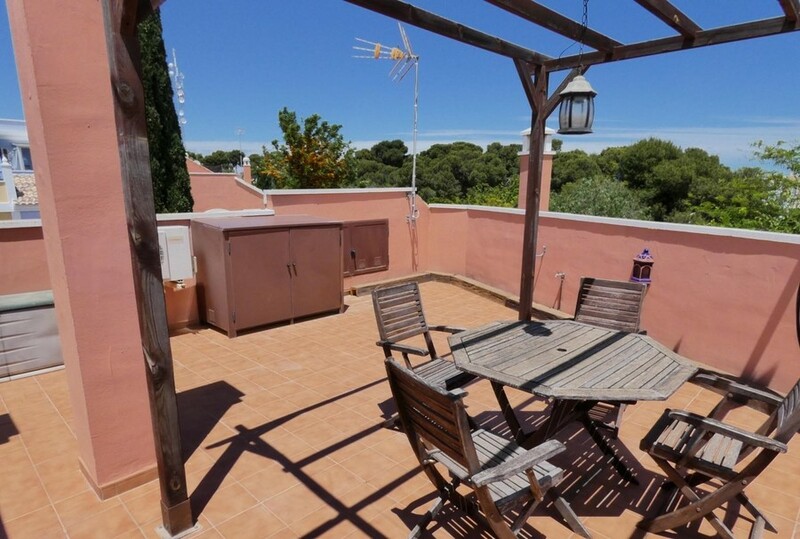 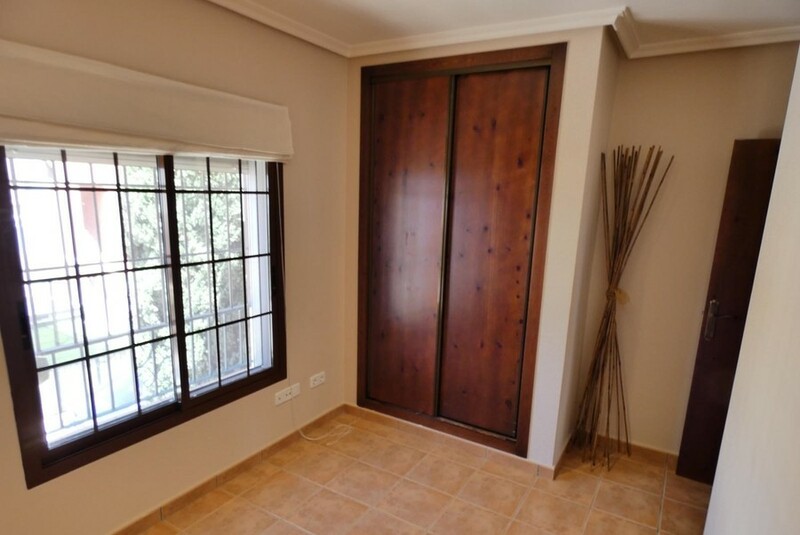 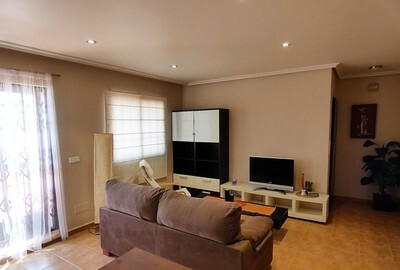 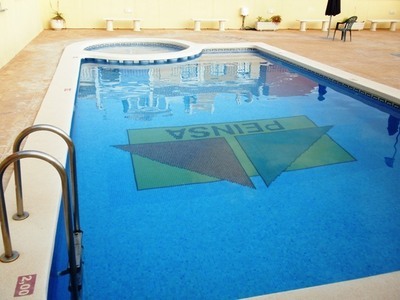 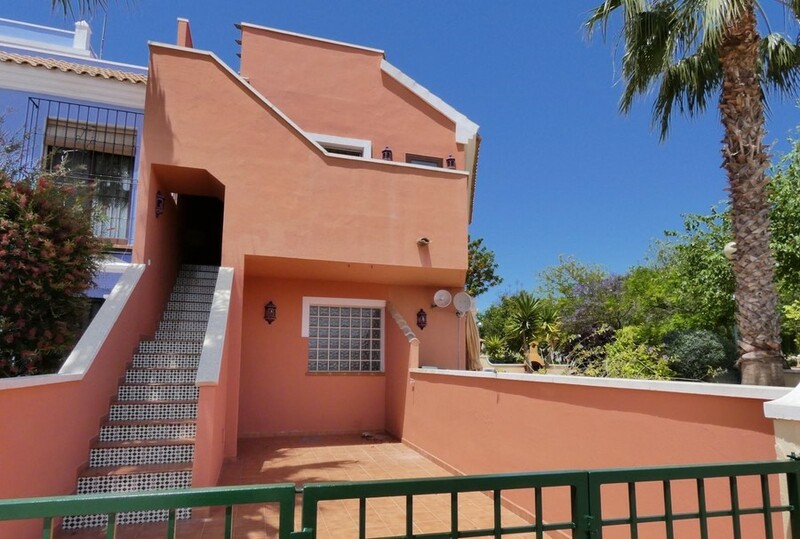 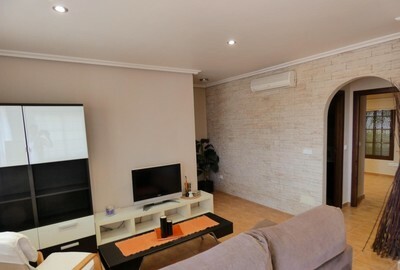 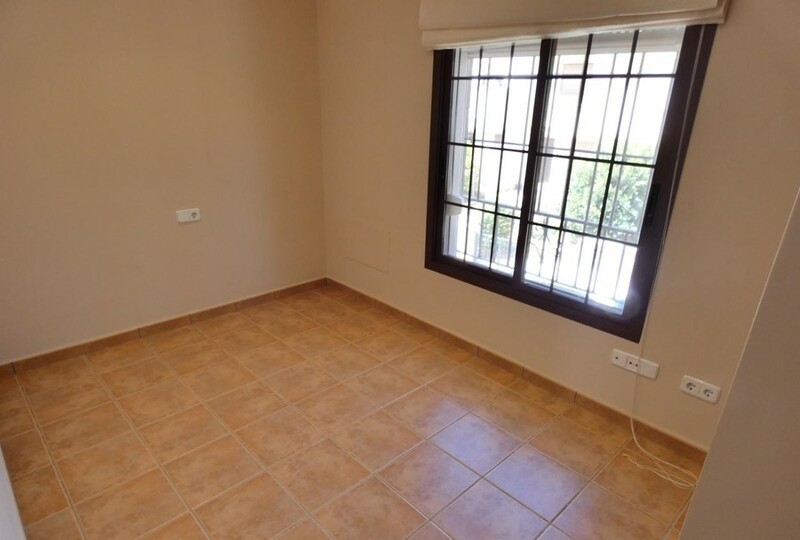 We now have available this amazing duplex Penthouse in the popular village of Roda. Set over 2 floors the property offers exceptional value for money. 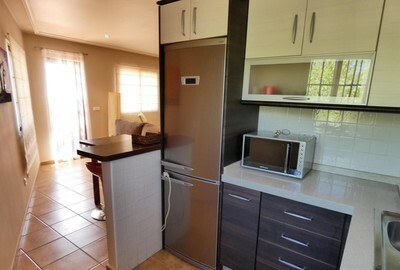 Inside there is a large open plan main living and dining area, and a separate kitchen which has been fully renovated and comes complete with a range of appliances and breakfast bar. From the main living area, there are doors leading out to the roof solarium, This is a great entertaining space and benefits from the sun all day and beautiful views. 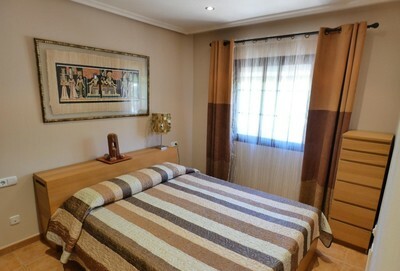 Back inside there are 2 good sized bedrooms both with fitted wardrobes, and a well-appointed recently modernised bathroom. 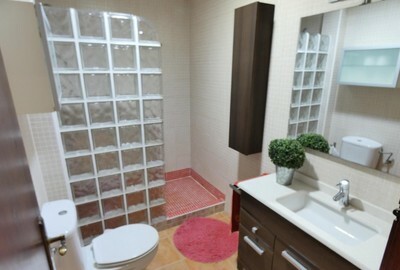 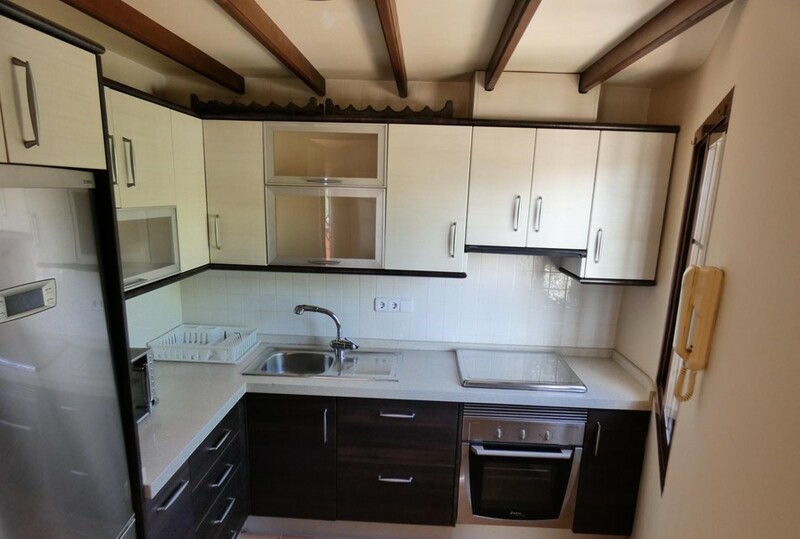 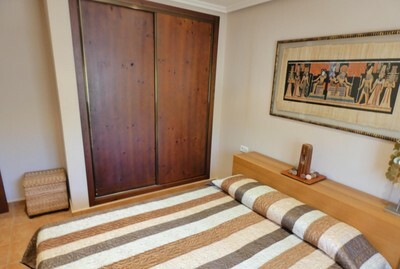 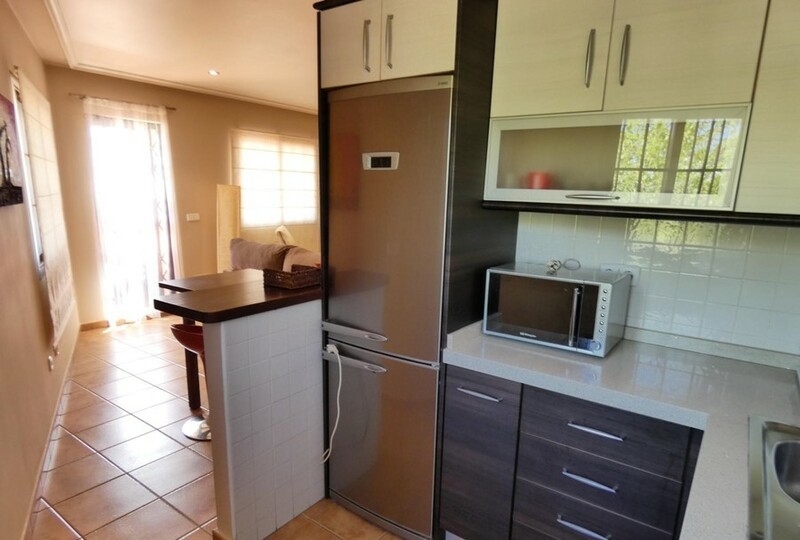 This property really must be seen to be appreciated and is been offered for sale fully furnished. 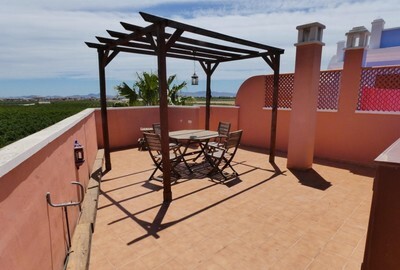 It is also only a short walk away from the centre of Roda, with its bars and restaurants. 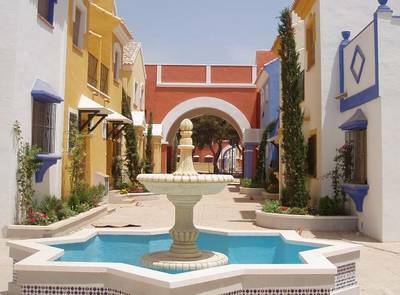 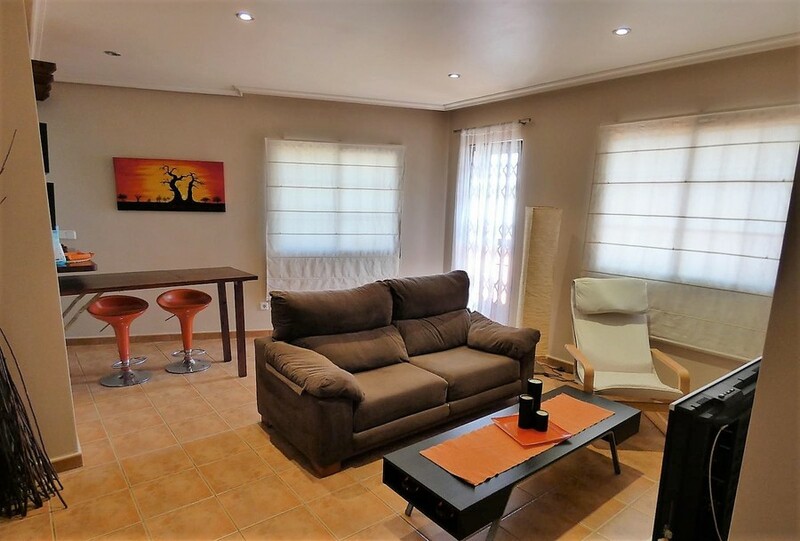 You are also just a 15min walk from the popular town of Los Alcazares, where there is a wide range of shops, bars, restaurants, and the beaches of the Mar Menor.